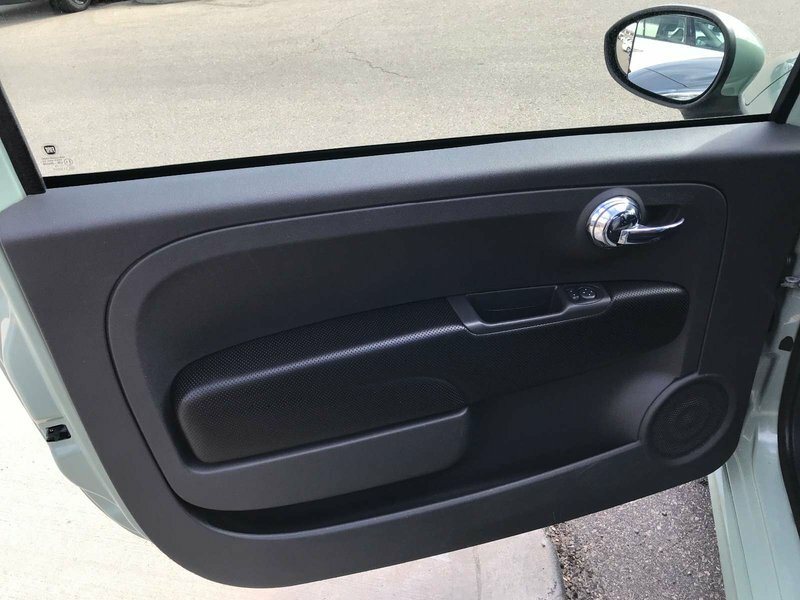 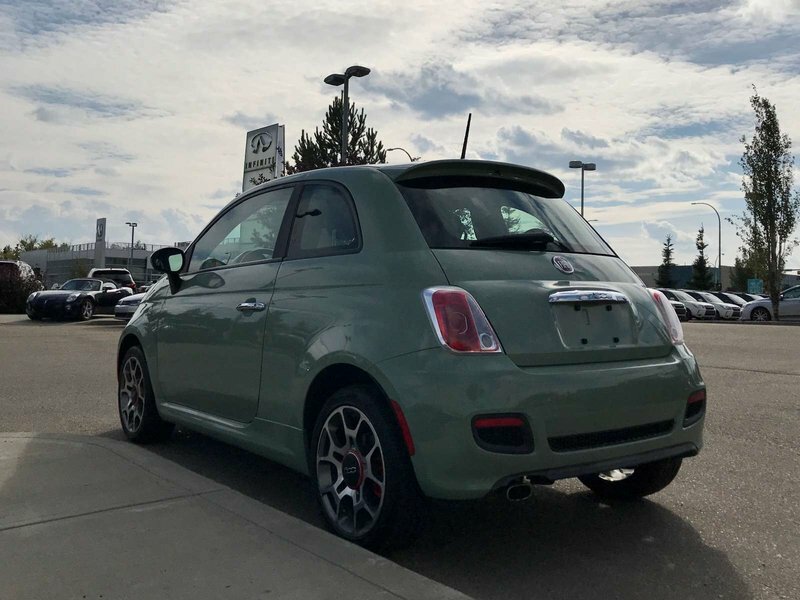 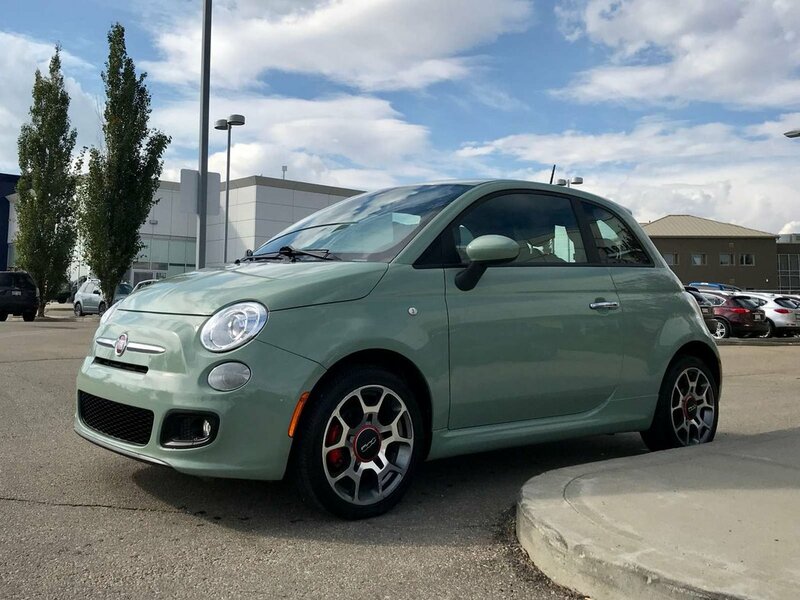 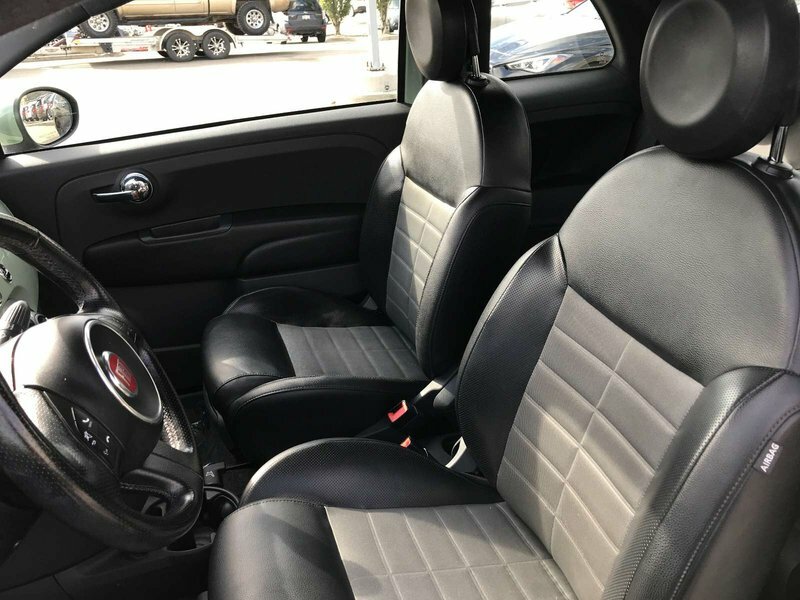 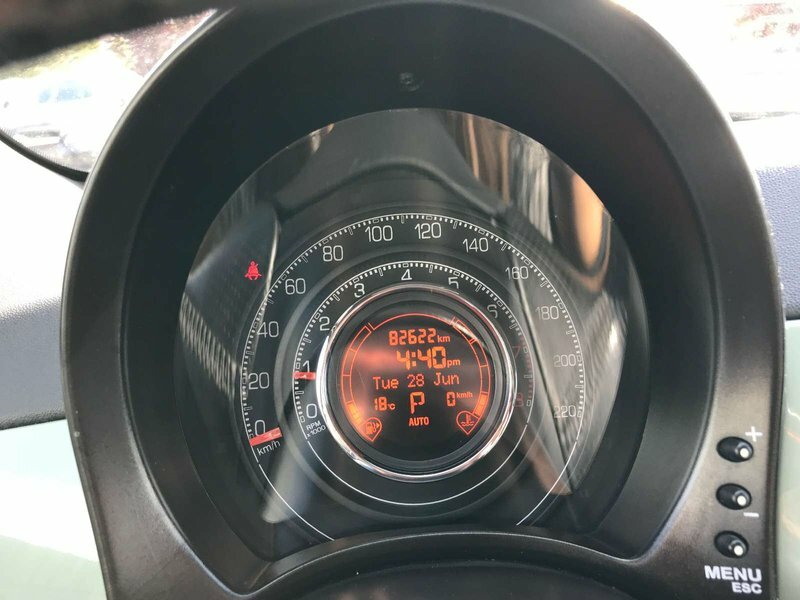 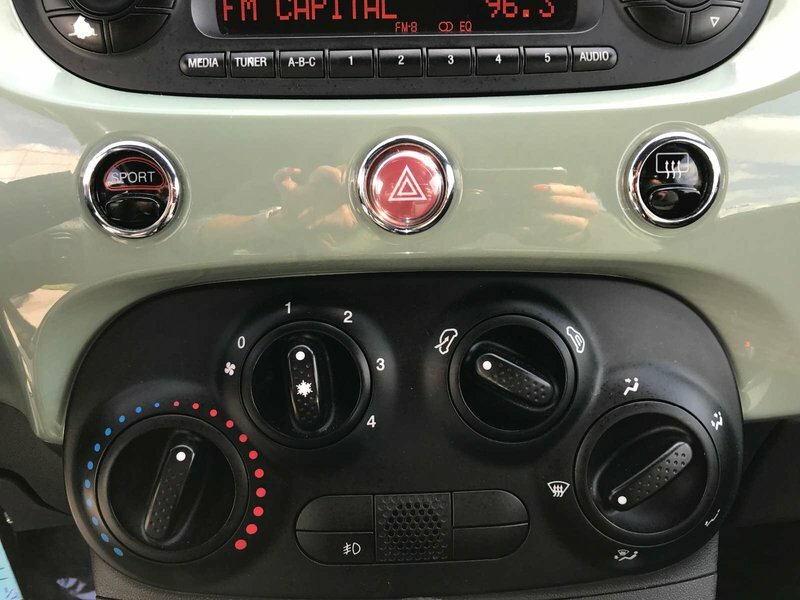 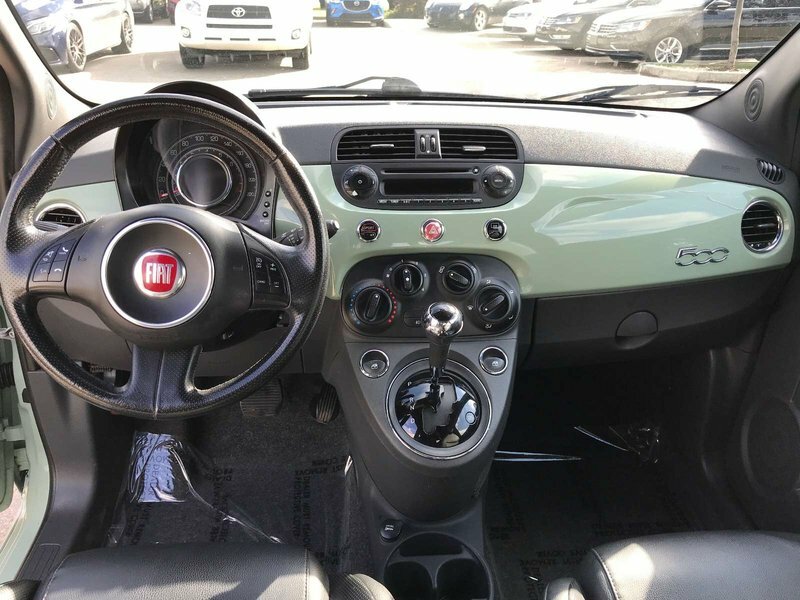 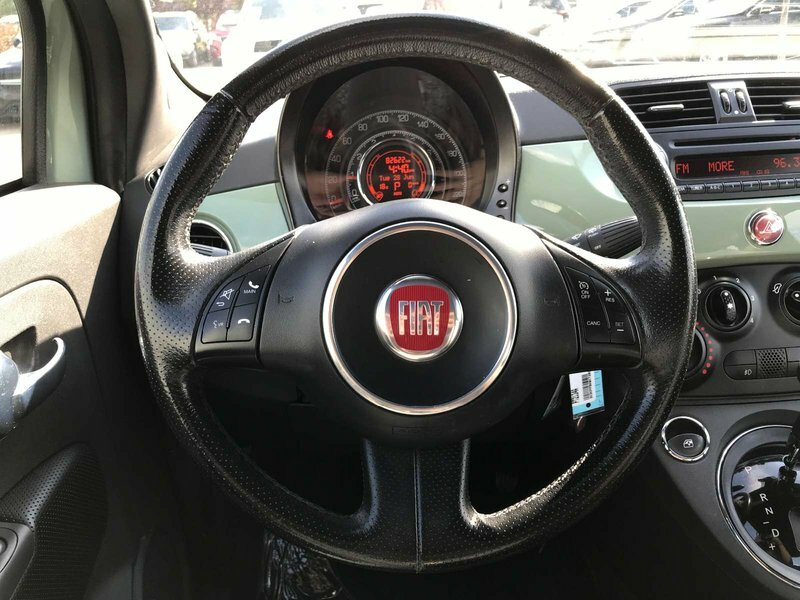 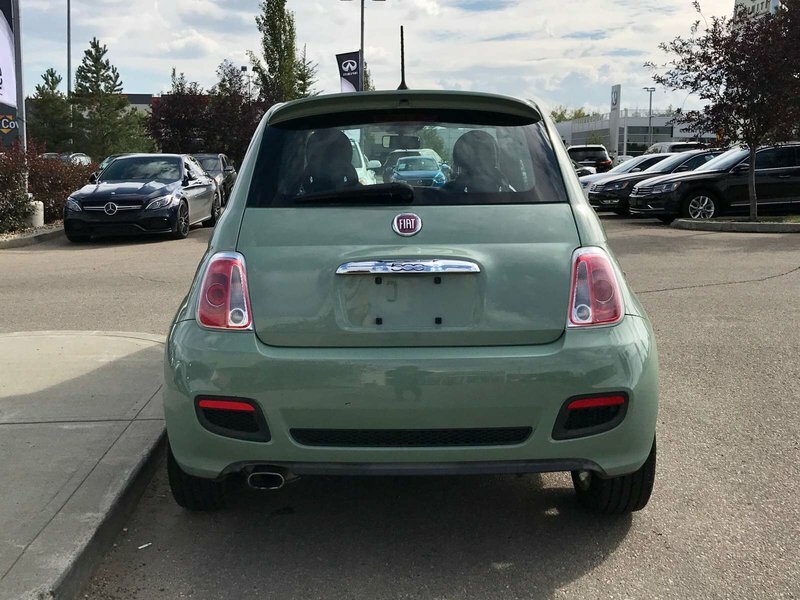 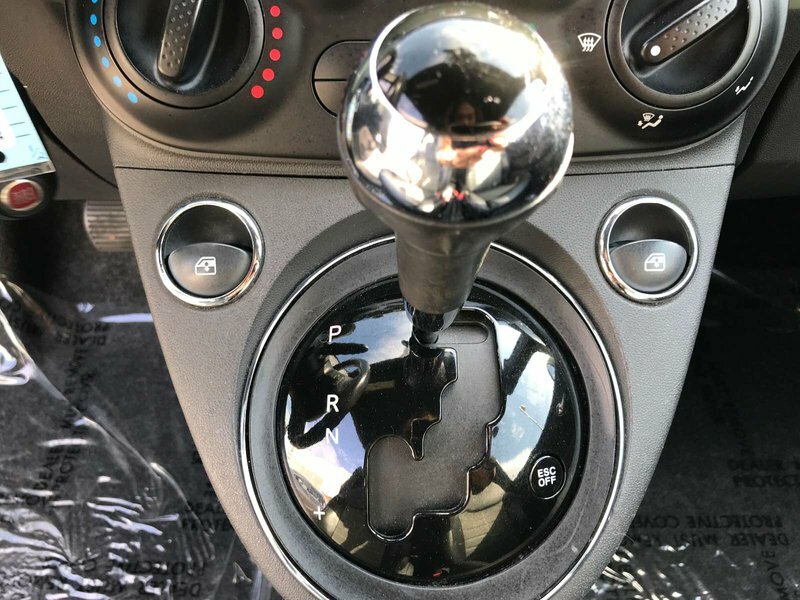 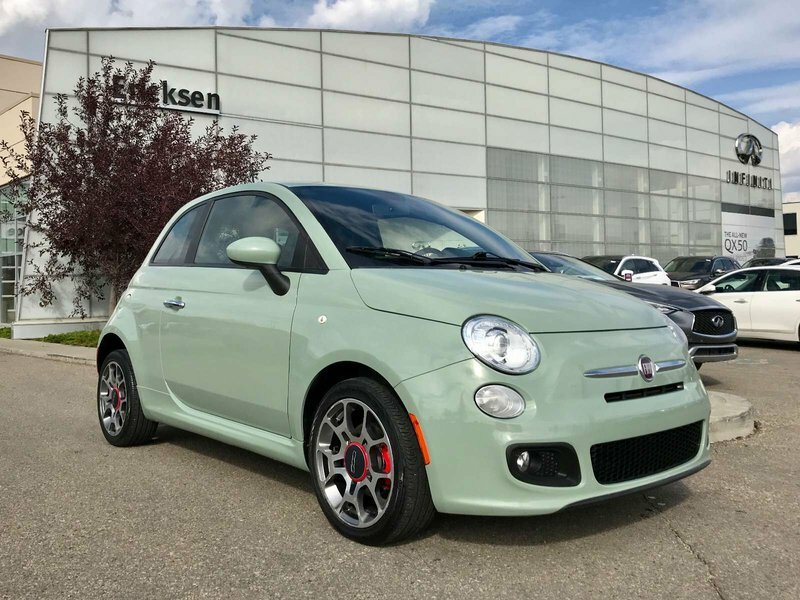 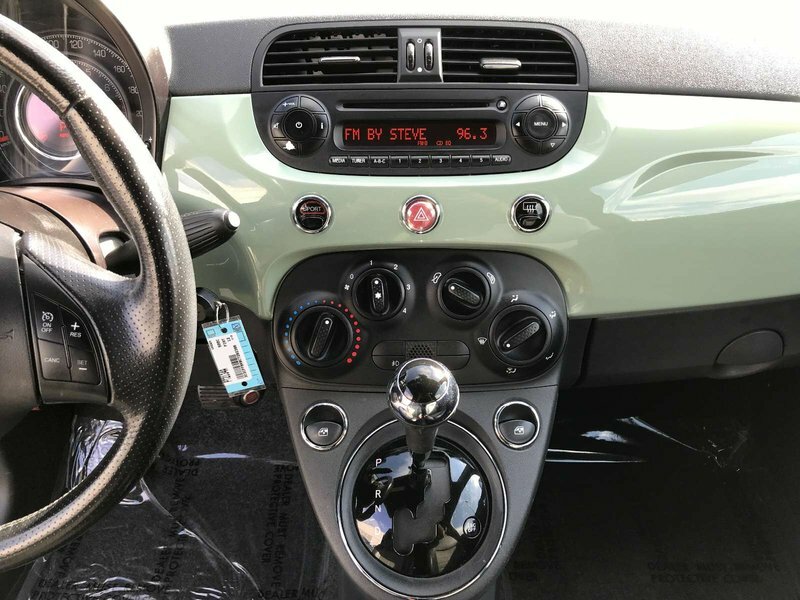 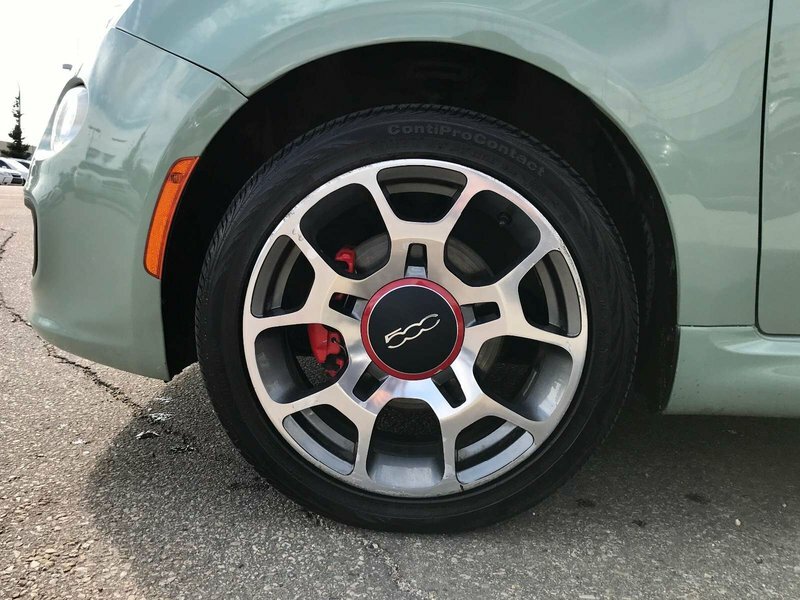 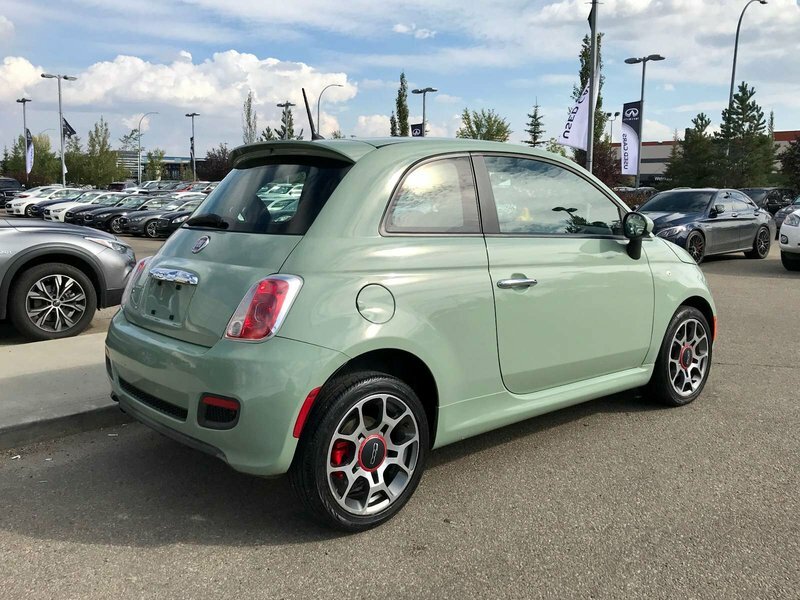 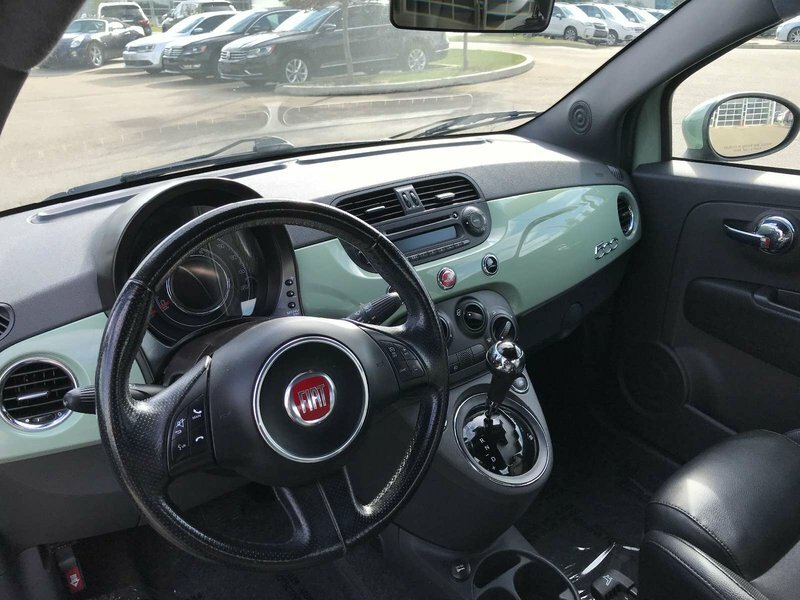 Get behind the wheel of our Accident-Free, 2012 FIAT 500 Sport and enjoy a one-of-a-kind experience that will thrill your senses. 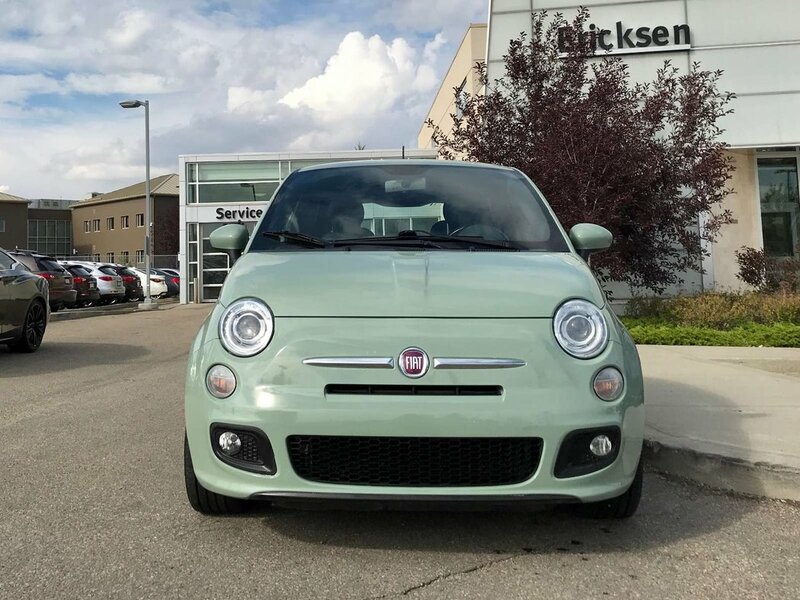 Masterfully crafted, the design of our 500 is top-notch, highly detailed, and classic Italian. 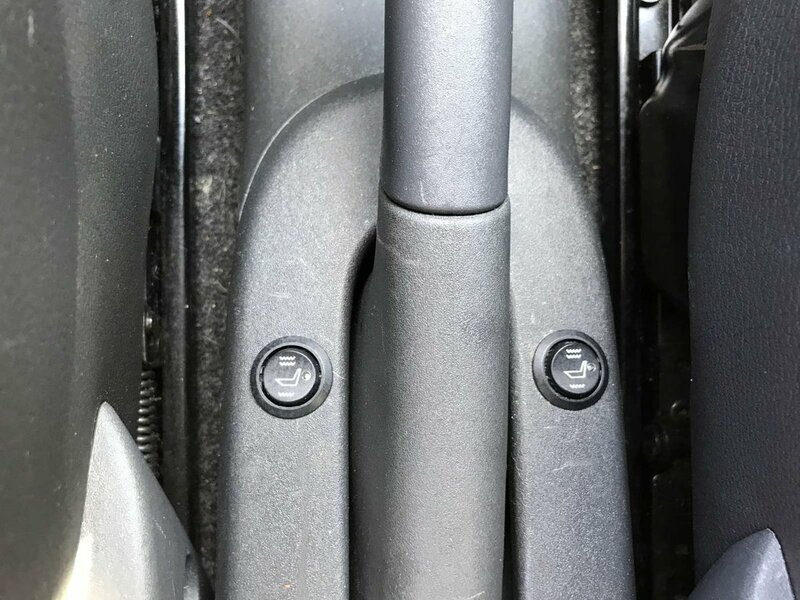 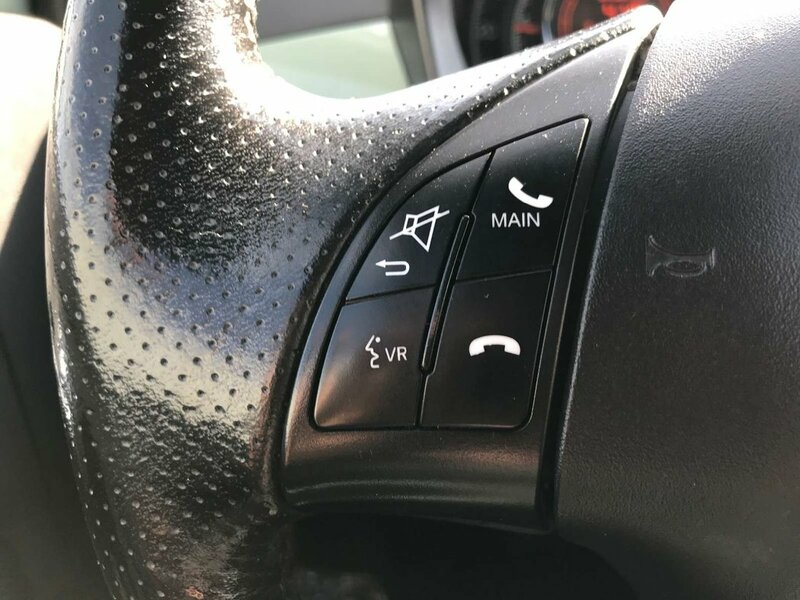 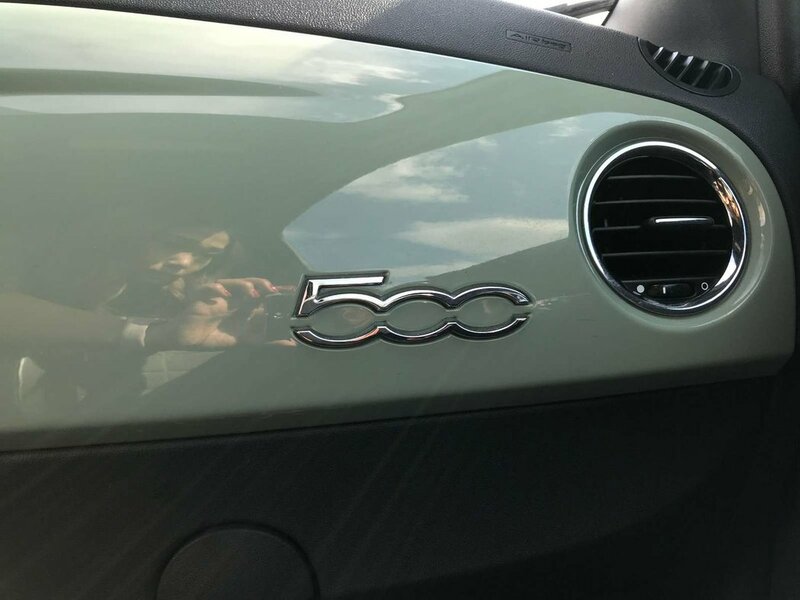 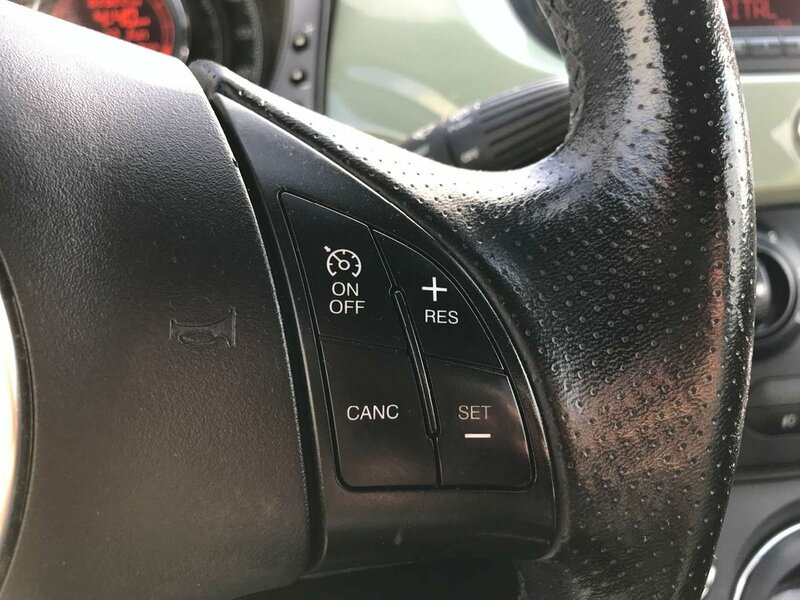 The driving dynamics are unlike any domestic vehicle as this 500 offers exceptionally precise steering and an interior that is absolutely impressive. 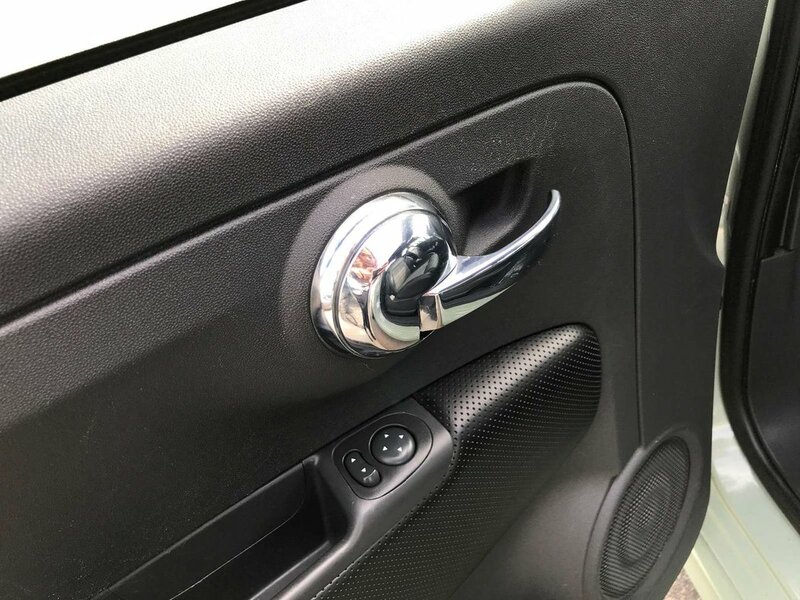 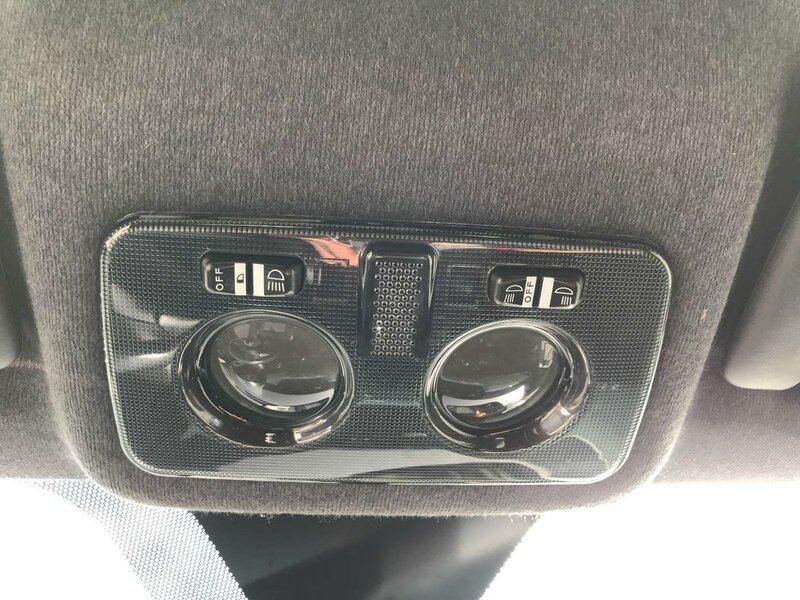 Carproof Verified No Accidents, Safety Inspected.